VIGALAND: OUT FROM UNDER: CAN ANYTHING GOOD, POSITIVE, EVER COME FROM #ABUSE? I know most will answer the question "Can anything good, positive, ever come from abuse?" with a loud "NO!" And that response is most expected. But as I move toward the end of another year of my life, and another year further away from my past, I can look at that question from various angles, the most important one being from the perspective of a survivor instead of a victim. And when I look at it this way, and reflect on what has happened in the 40 plus years since I got away from my abuser, I see mostly positives. In fact, I see many positives. When, as I wrote in my first book, "No Tears for my Father", (which has incidentally now won a Gold Medal) that my father refused to let me cry when I fell off my bike and scraped my knee because he told me I had to "get tough", I hated how he ignored my pain. But I did get tough ... tough enough that when the time came to get away from him, though afraid, I had developed the toughness I needed to cope with the next forty years of my life. I needed that toughness to survive the loss of a job I'd worked so hard to get. I detailed this in the chapter titled, "When Good things go bad" in my latest book, "Learning to Love Myself". Once again I was facing emotional and mental abuse, but the now ingrained toughness pulled me up and out of a sinkhole that threatened to set me back to the days of my childhood abuse. Another positive thing that came from my childhood abuse was the compassion and caring I have for others who suffer. After speaking with so many survivors of abuse who have set up blogs, written books, run groups for victims, I know I'm far from alone. Having suffered as much as we did, we do not dismiss or ignore those victims who hang their heads in shame and think no-one will believe their stories. We do .. because we've been there ... and we know how horrible it feels to live and feel that way. I feel 100% sure that if life had always been easy for me, if I hadn't known such suffering, I could never feel the compassion and the need to help others that I do today. As a result of the abuse, I also learned to rely on myself. I learned that when the world turned its back on me, when it seemed God had deserted me, there was still one person I could turn to: myself. As I struggled to understand why I had been the victim of abuse ... and there will never be a good reason for that ... I also came to understand that if anyone could change the situation I was in, it was me. You see, life is about choices. 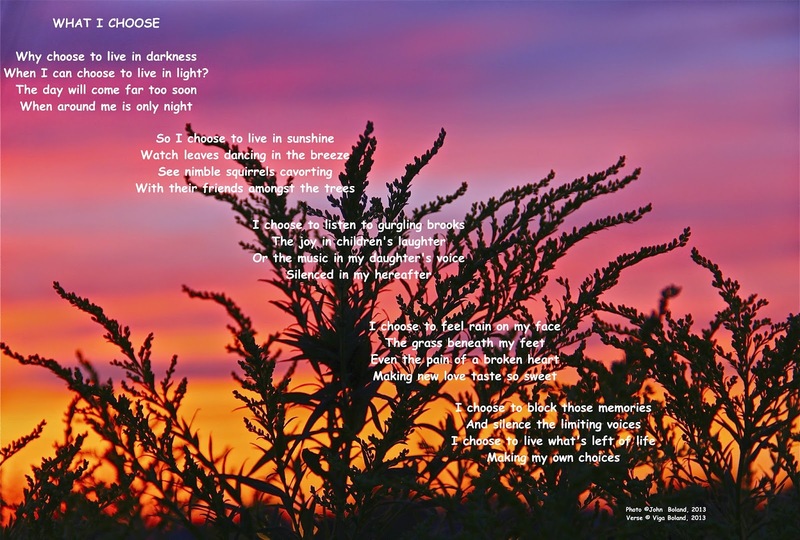 As I have written in my poem above, I can choose to live in darkness, in pain, or I can choose to take control of my life and turn it around. As long as I listen to the voices that brought me down, as long as I ate the garbage those voices fed me and believed it, I was a victim. But just as surely as someone can feed us garbage, we can refuse to eat it. We are what we believe. We can feed ourselves good food, good thoughts, as surely as we can feed ourselves bad ones. It's up to us to choose the foods that nourish, not poison you. When we do that, something miraculous happens: with each little step in a positive direction, we begin to regain our self-esteem; we begin to see we are good ... we were never bad. We begin to like ourselves and if we stick at it long enough, keep on challenging ourselves to get better and better, sooner or later we come to love ourselves. And only when we love ourselves can we truly love others. 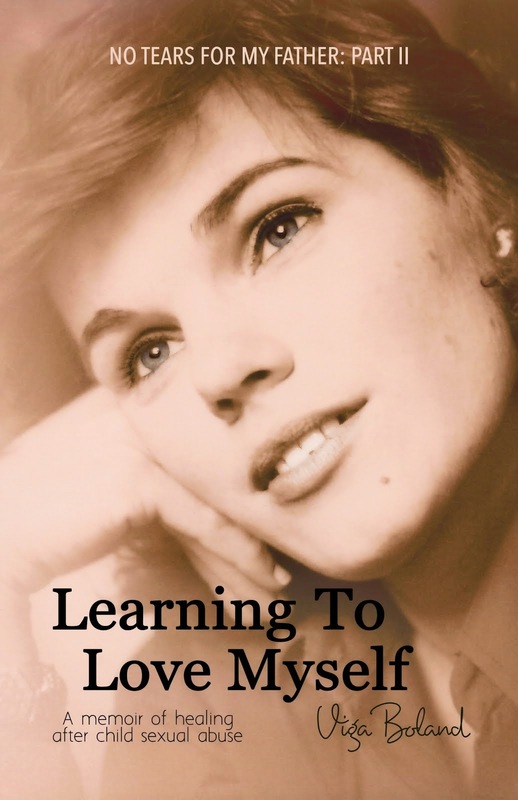 That is the primary message of my book, "Learning to Love Myself", written by a victim of child sexual abuse who became not just a survivor but a thriver, one who embraces life, never gave up on herself, and found happiness because she deserved it ... just as you who are reading this now do. Do not read this post thinking I could ever condone any form of abuse. I most certainly do not. I deplore abuse. But, if you have been a victim of abuse, I can assure you that you too can become a survivor/thriver. Avail yourself of the help others offer; if you can afford therapy, take it. If you can't, read books like "The Courage to Heal". 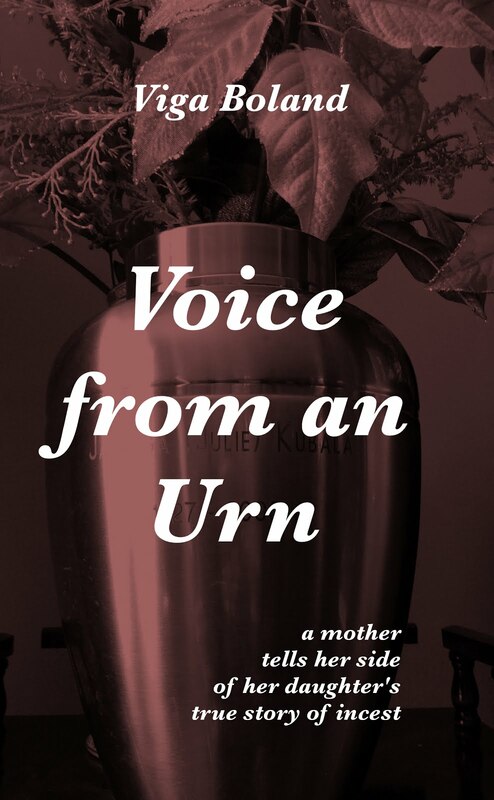 Subscribe to blogs like mine or Darlene Ouimet's excellent blog, Emerging from Broken. Immerse yourself in books written by survivors; read motivational books. The market is full of them, many written by people like you who have suffered enormously but found a way to turn bad into good. And do one more thing for yourself daily: journal your thoughts, good and bad. Remember, when you commit your pain to the page, you rob it of its power over you. It will no longer control you; instead you control it as you write it onto a page. Above all, choose to be your own best friend. You have a friend in YOU. I wish you all a happy holiday season, whatever it is you will celebrate, and may 2015 be a year of making your own choices.